Calendar is an important utility provided in Microsoft Outlook. Calendar helps us to create an event, schedule meetings, organize events and many other tasks. It can be used for the purpose of reminder and to do tasks. Outlook calendar is a complete office organizer package. Another thing about Outlook calendar is that it allows us to share it with others. It can be used to notify others about our tasks if we are free or not. 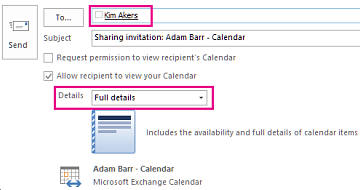 Events created in Outlook can be used to invite colleagues and friends. 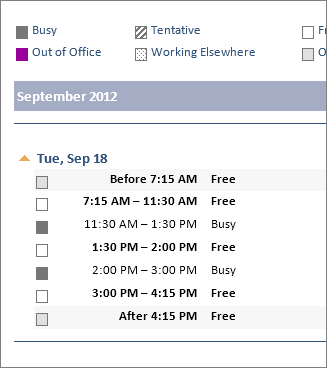 Outlook Calendar can be shared with in the organization, outside the organization or individually. The Calendar Box will appear on the screen. Enter the Information you want to share. Specify Any Additional information you want to share. Enter the Email address to whom you want to send mail and click send. Click on Send button. 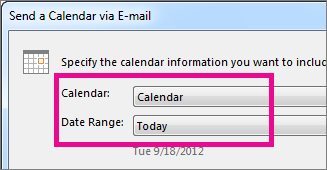 The Recipient within the organization can open the calendar by clicking on Open this calendar.